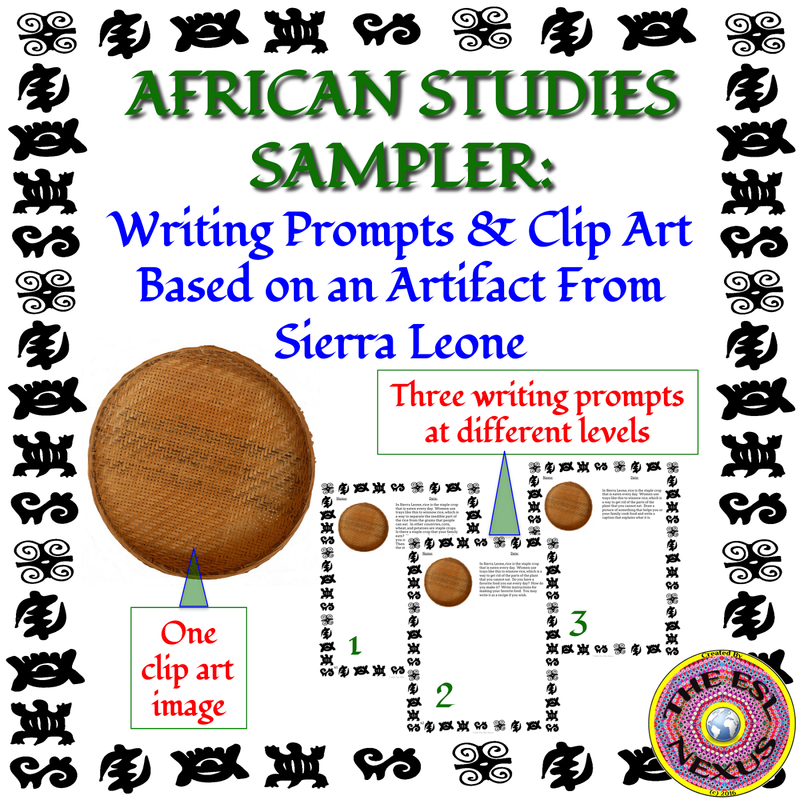 Celebrating Ramadan and the Newsletter with 2 Freebies! Yesterday and today sure have been busy! I woke up to discover that one of my freebies was spotlighted in TpT’s Sunday newsletter. I was thrilled and decided to put my entire store on sale for the next several days. I quickly made a banner announcing the sale and then set up the sale. Or so I thought... Some hours later, I discovered the sale hadn’t gone into effect after all. So here is my just-finished Ramadan product. It’s a collection of resources designed to supplement teaching about the holiday. 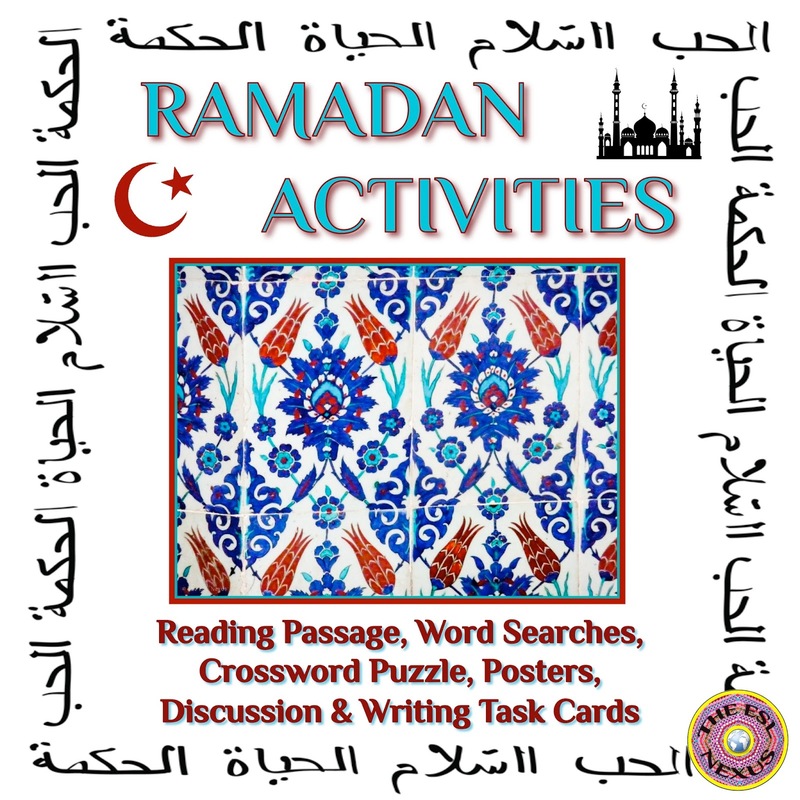 There’s a reading passage with background information about Ramadan, task cards with questions related to the holiday, a crossword puzzle and four word search puzzles that are differentiated by level of difficulty. Answer keys are also provided where needed. In addition, there are posters with Ramadan greetings in six languages which are suitable for a bulletin board display. Click HERE to find it in my TpT store. Enjoy! 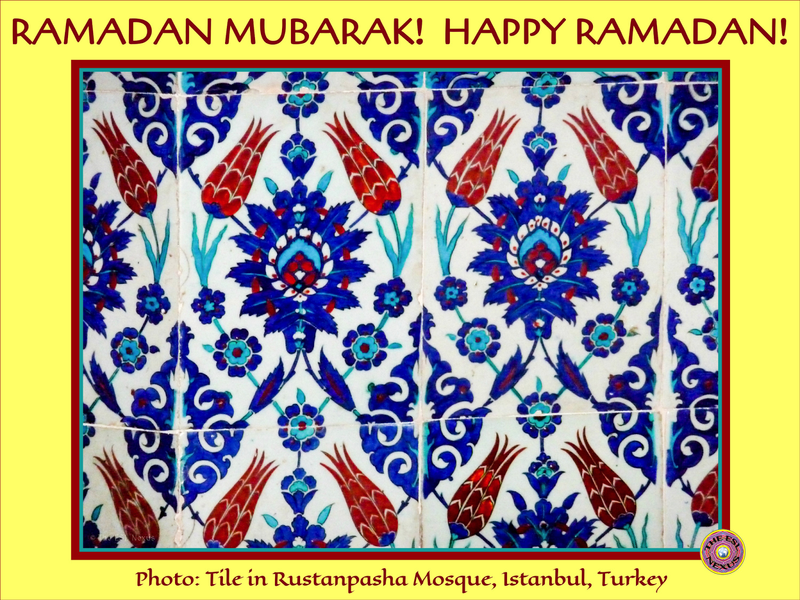 Ramadan Mubarak – Happy Ramadan!